Founded in 1966, Satco is the premier supplier of light bulbs, electrical accessories, lighting hardware and glassware. Satco also offers lighting and electrical components for the retail, commercial and manufacturing trade, and our most recent line, Hygrade, boasts an array of high performance, energy efficient products for the commercial lighting industry. 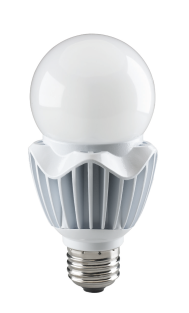 Made with low levels of mercury, Hygrade lamps are designed to pass the Federal Toxicity Characteristics Leaching Procedure (TCLP), to meet the Reduction of Hazardous Substances (RoHS), and are classified “lead-free”. Satco's experience spans four generations, dating back to the original Edison factory! 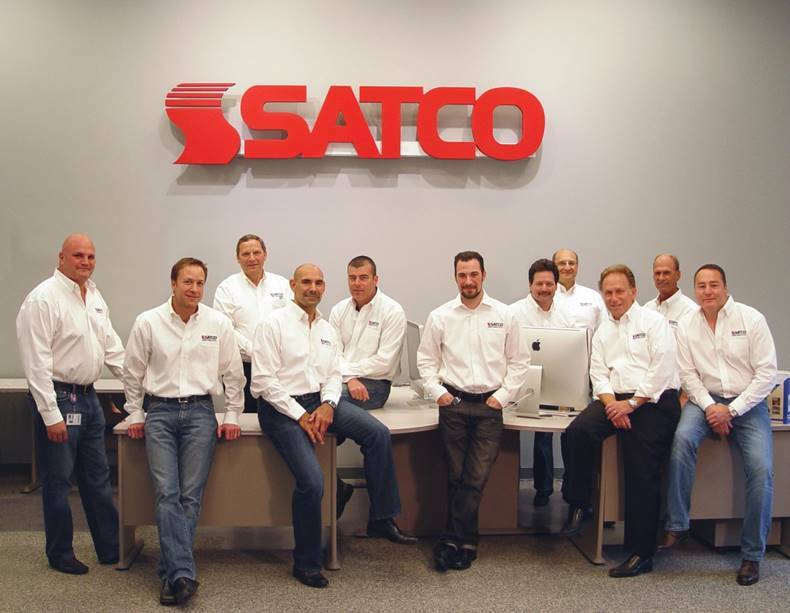 It’s no wonder Satco was awarded “The Best of the Test” by the Good Housekeeping Research Institute in 2008, and was named a 2009 “Energy Partner of the Year” in the lighting manufacturing category.